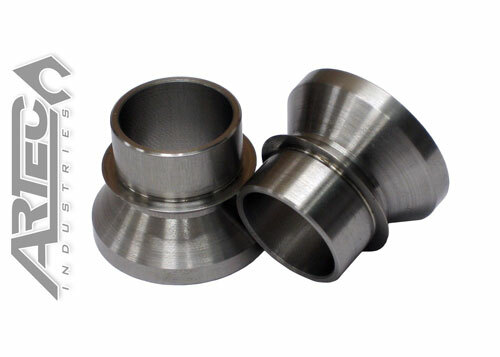 These spacers are great for using any heim that has 7/8" bore. Overall width when installed on 7/8" Rod End is 2.0". Fits either 9/16" or 3/4" Bolts.